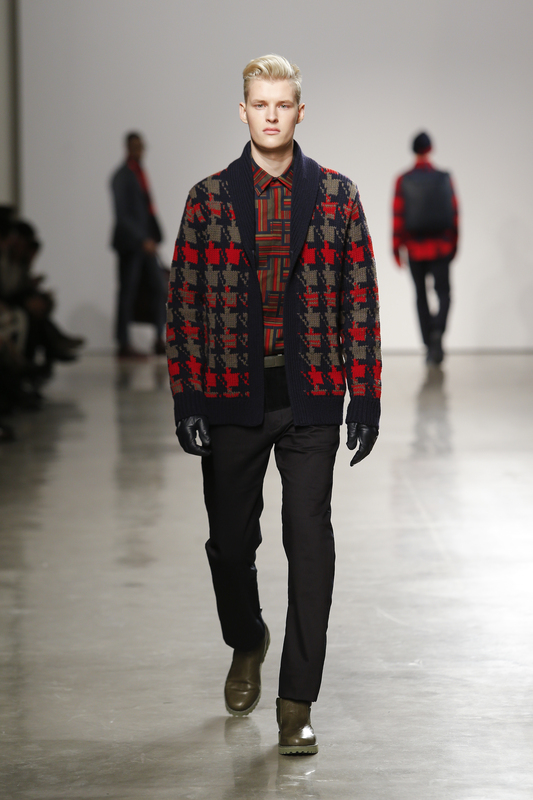 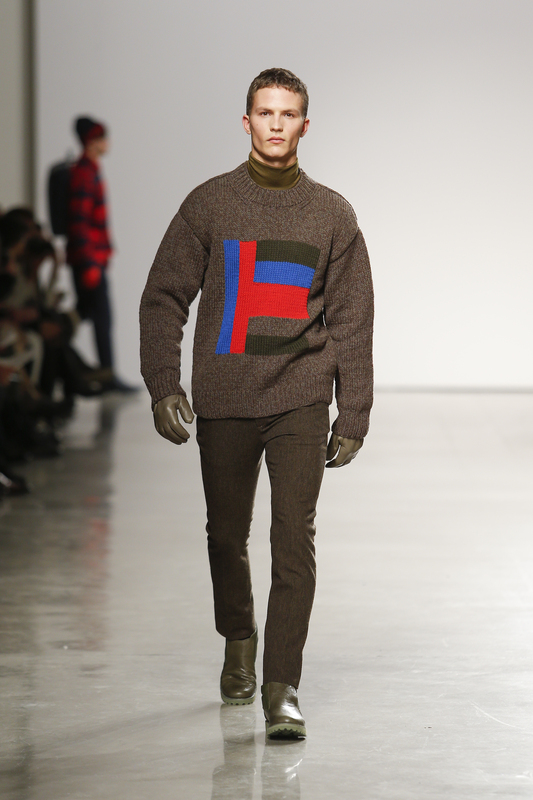 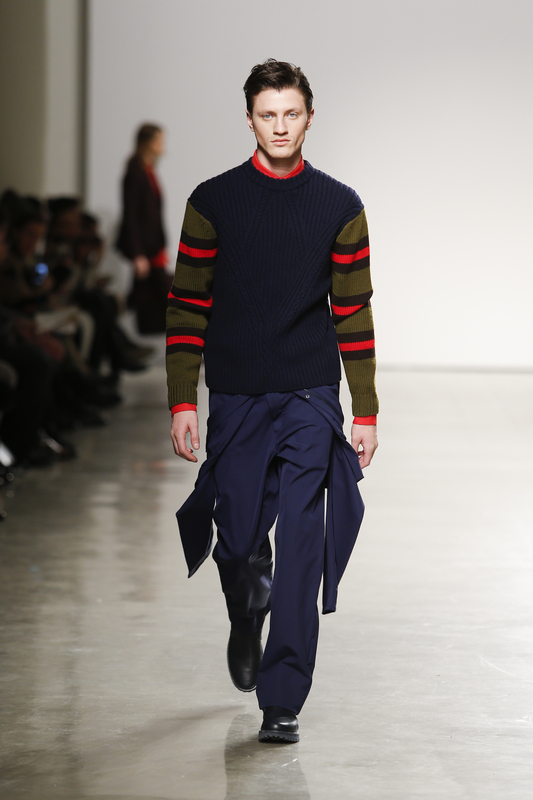 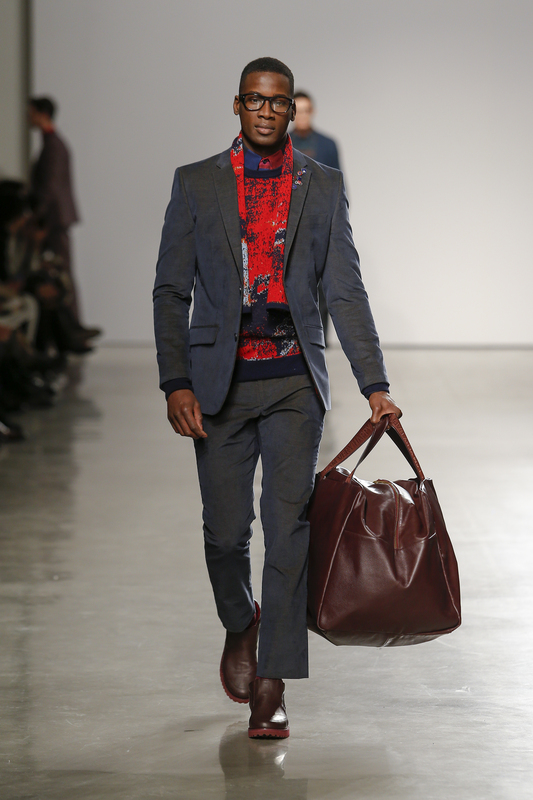 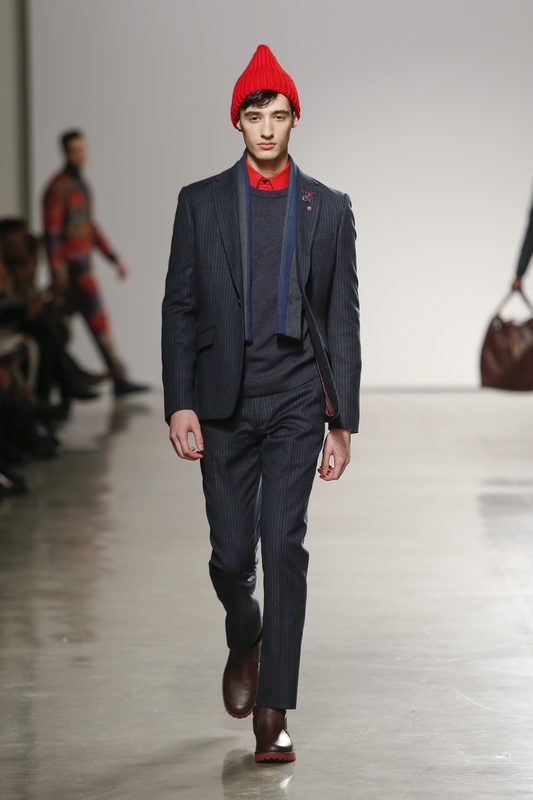 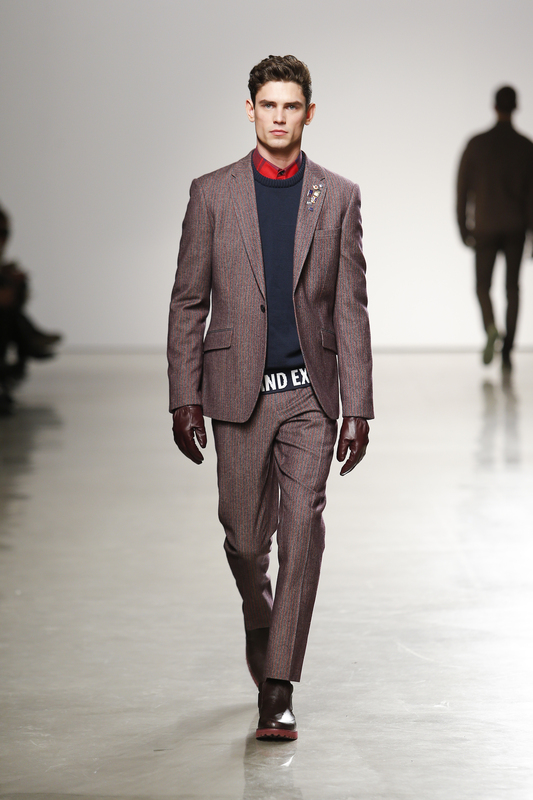 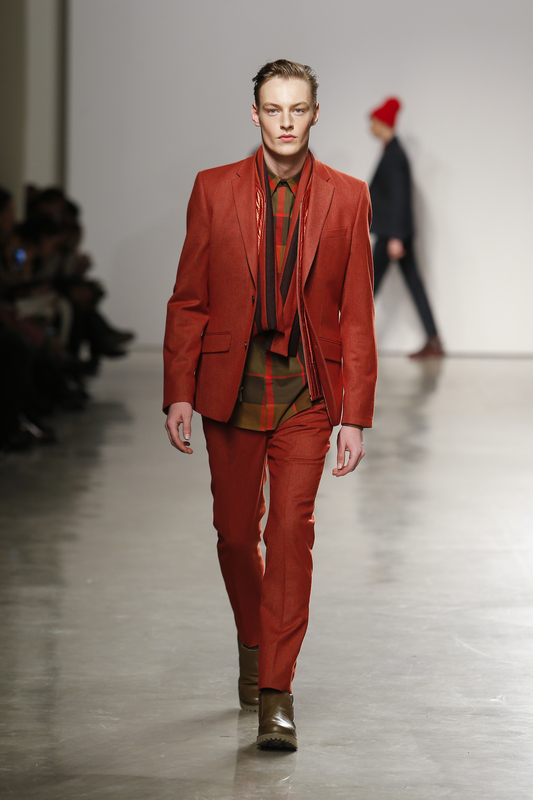 Last night iconic American label Perry Ellis debuted its Fall 2015 collection as part of New York Fashion Week. 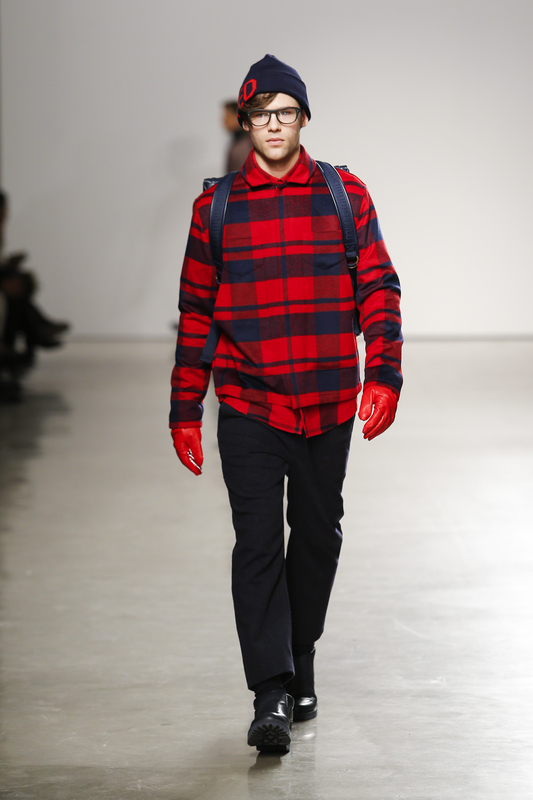 For his second collection for the brand, Creative Director Michael Maccari investigated the origins of sportswear and its workwear roots. 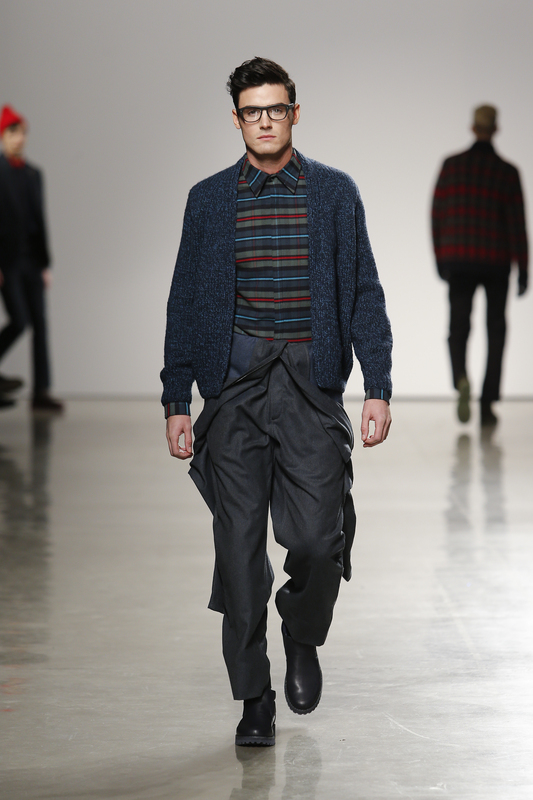 Inspired by the proportions and stripped-down styling of utilitarian clothing, the designer advanced the Perry Ellis man with clothes that looked both functional and luxurious, proposing modern takes on boiler suits, technical parkas, and the laborer jacket.